Dr Matty Pretorius is a General Physician with more than 15 years of experience in clinical research. 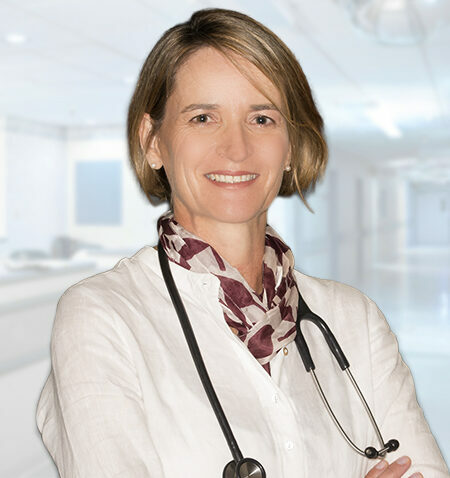 She has been part of the Tiervlei Trial Centre (TTC) since 2000 where her role is Principle Investigator for numerous international clinical trials. She is recently appointed as Research Manager of TTC. She is also a trained echocardiographer and has 12 years of experience in adult and paediatric echocardiography. Dr Pretorius received her MB.ChB qualification from the University of Stellenbosch in 1989. Her areas of interest are cardiovascular and metabolic studies. She has experience in rheumatology-, vaccine- and otorhinolaryngology studies.